So you want to wear 1930s clothing? 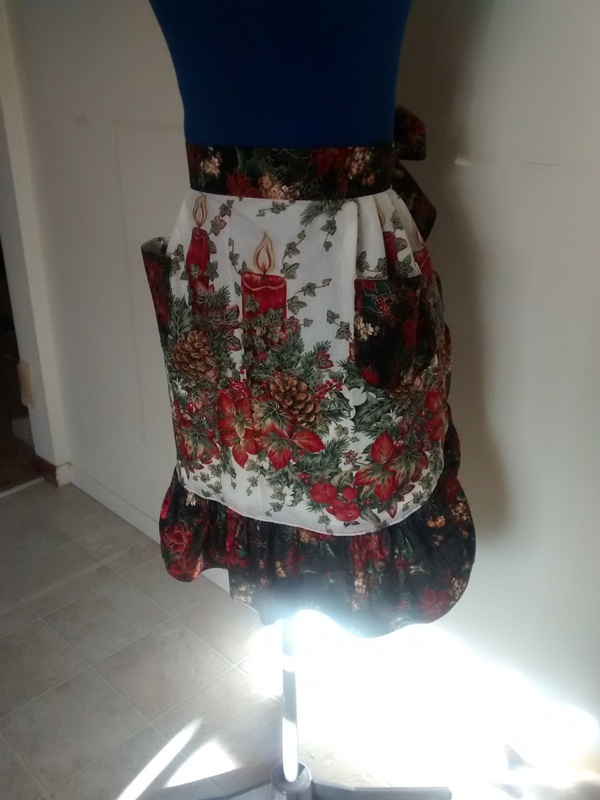 We’re starting a fun new project – creating a mini-wardrobe for a woman who is a docent at a local historical site, Hearst Castle. The docents wear 30s attire and our docent prefers the early to mid period, when the clothing was flowing, elegant and feminine. 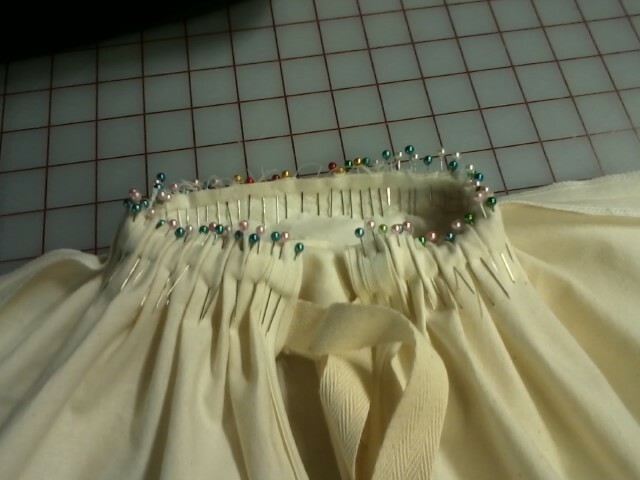 I like that the period also mixed in harder lines with interesting seams, buttoned bits and unique necklines. Our docent has requested up to four outfits – a day dress or two, an evening dress and pajamas (PJs weren’t just for sleeping – they were for lounging, as they can be today, and beach-wear). 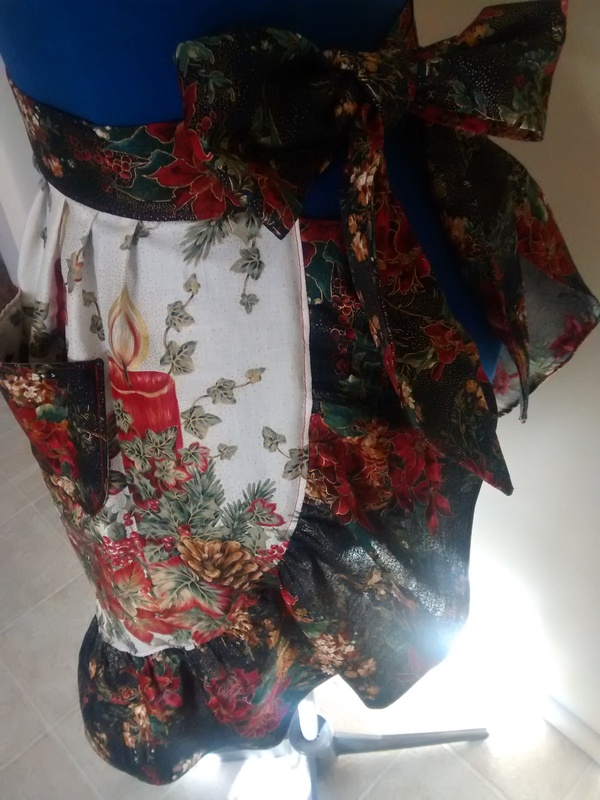 We’ve added one very important item – a corset or girdle. 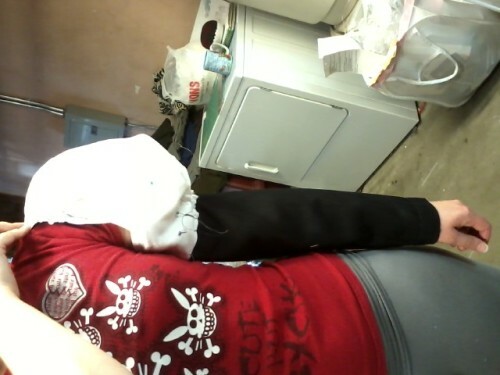 More on the specific garments later. I’ve always loved the elegance of the 30s gowns. The sleek, body hugging lines of a bias cut, the low backs and the glowing fabrics. 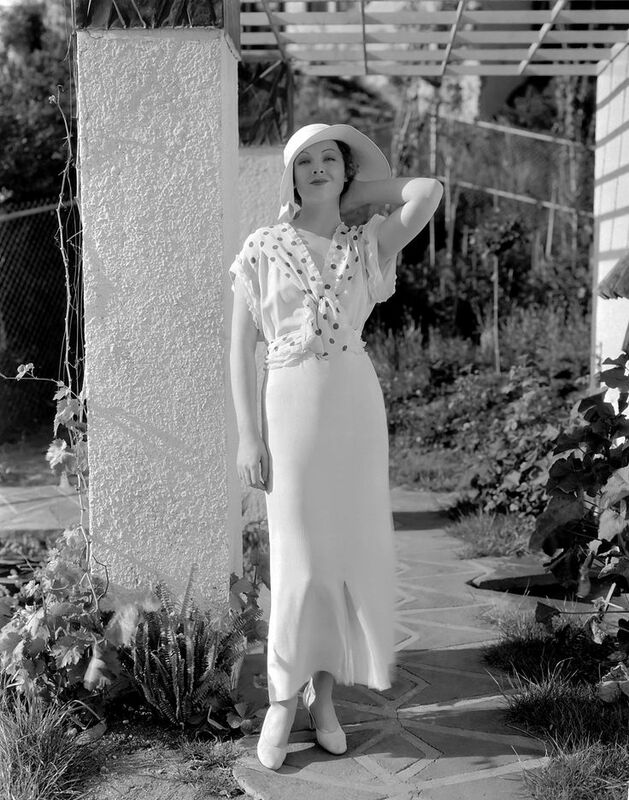 At the top of my fabulous fashion list are Myrna Loy (If you’ve never seen The Thin Man, I highly recommend it. Myrna was as smart and sassy as she was fashionable. She made the difficult role of straight-man look effortless, including the occasional bit of physical comedy) and Ginger Rogers (who, rather famously, “did everything he [Fred Astaire] could do, but backwards and in heels” – I wish I could remember who said that). Even their day-wear in films was elegant, as the clothing of our docent should be. They are portraying the guests of Mr. Hearst and could be anyone from a starlet to the wife of someone who worked at Mr. Hearst’s magazine. So where do you go if you want some accurate reproduction 1930s clothing? It turns out that is a very good question. Today, I am working on a dog bed, that had been chewed open. Now its in the bath. Waiting for it to achieve a rolling boil. Here we go again. 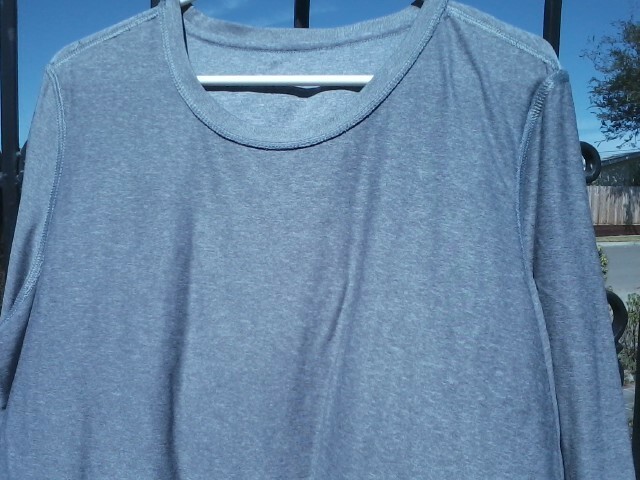 100% polyester grey shirt. 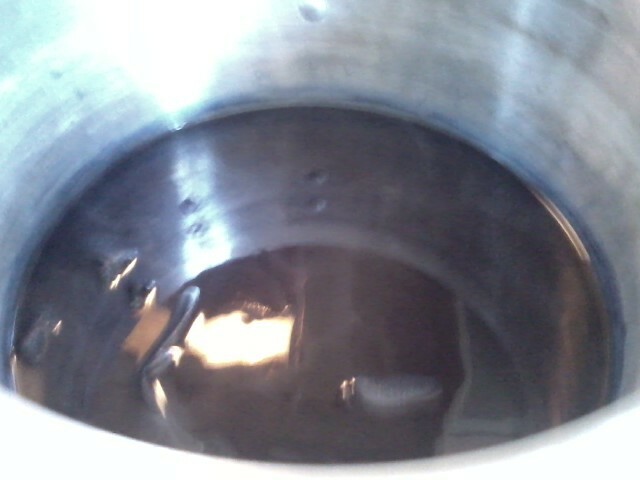 I am going to attept to dye a vibrant blue. 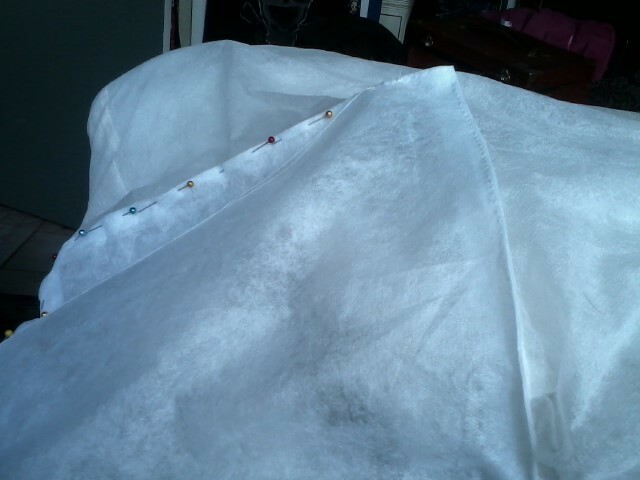 Here we have a smaller sleeve mock up for the Victorian witch costume. Sorry, it’s sideways.